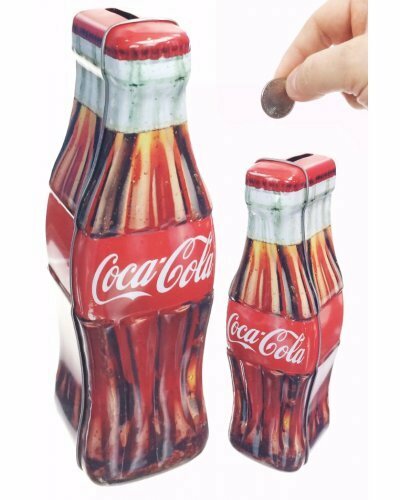 Insert your coins in our attractive Coca-Cola Tin Bottle Bank! 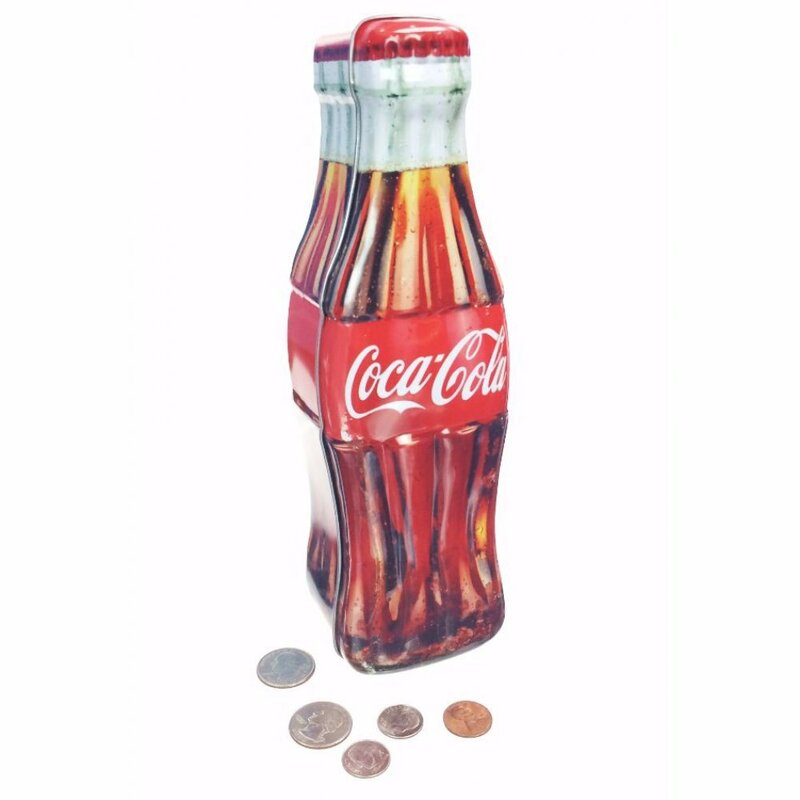 Looking like an the classic Coke curved bottle, you can drop your coins fall into the all metal box from its top slot. You can remove your savings throught the hidden door on the bottom of the bottle. 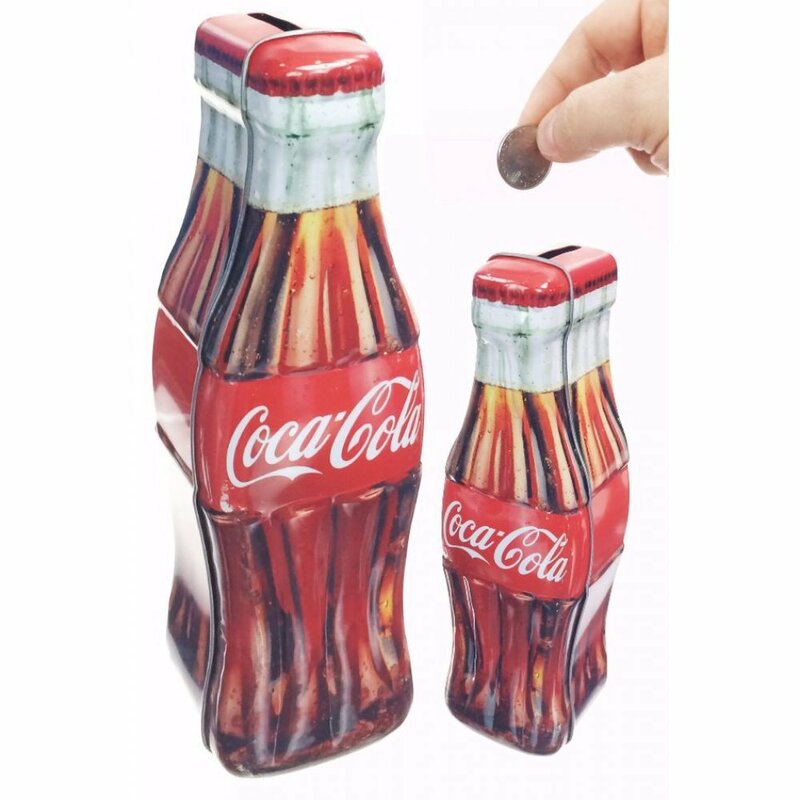 This tall Coke bottle tin bank features high quality embossed printing. 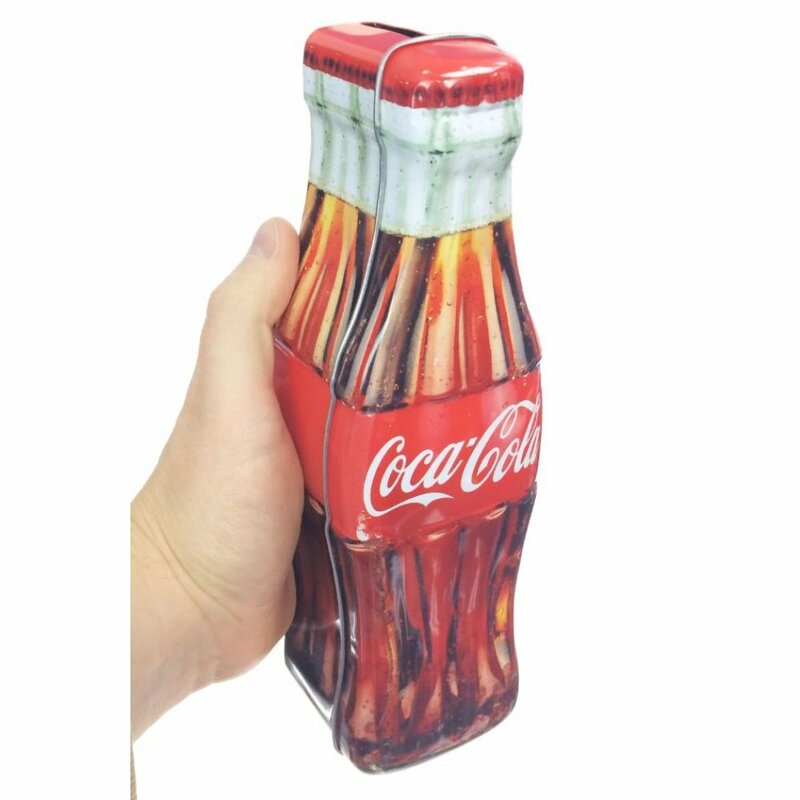 A high quality gift and retro storage box for your Coca-Cola Collector or young saver. Package: Clear Bag - "Drink Coca-Cola - Sign of Good Taste - Ice Cold"
A penny saved is a penny earned. 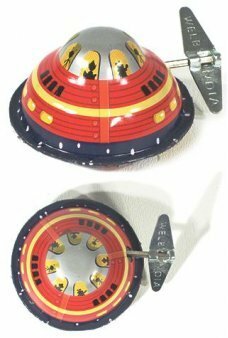 The classic Pocket Purse to save your coins is back! 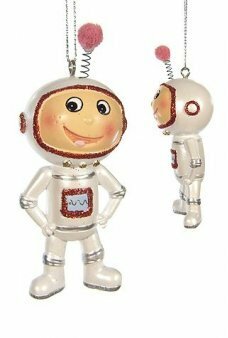 Just squeeze o..
Our adorable Space Boy would to hang around around your Christmas Tree! 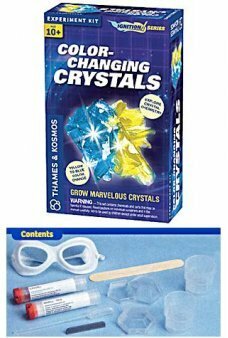 The happy little astronaut w..
Grow amazing crystals that change color! 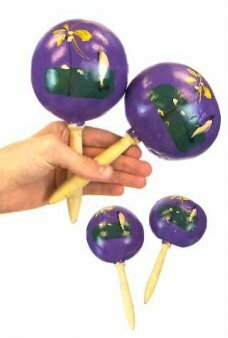 Learn about the chemical reaction that causes the beautiful..